 I am 65 years of age or older.  I am under 65, but I have certain disabilities.  I have End-Stage Renal Disease (kidney failure that requires a transplant or dialysis). 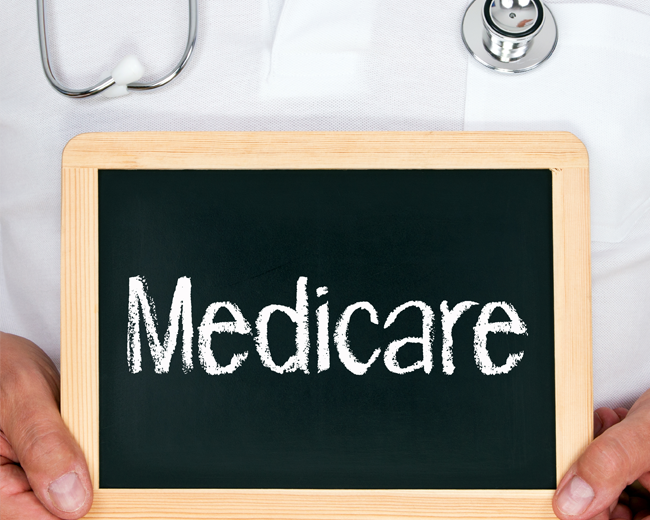 Original Medicare Plans do not cover everything. Costs that you may incur include co-insurance, co-pays, deductibles, etc. These costs are called gaps. To help cover these costs you might want to buy a Medigap policy.